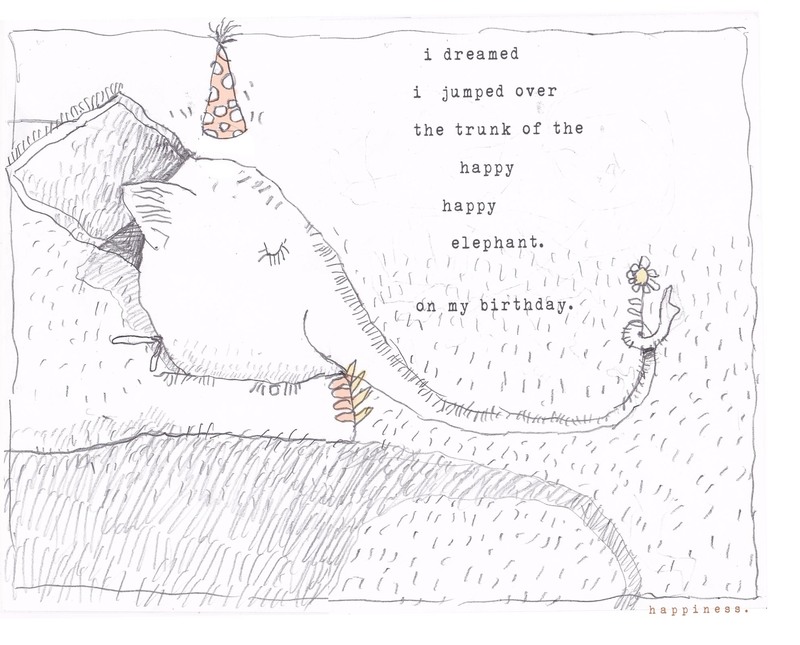 i just love elephants on my birthday. happy happy. Happy Belated Birthday! Hope you received many peanuts!